Restorative dentistry is used to rehabilitate and improve the function and structure of your dentition. It is often used in cases where teeth are compromised in some way or when a patient is looking for aesthetic improvements. 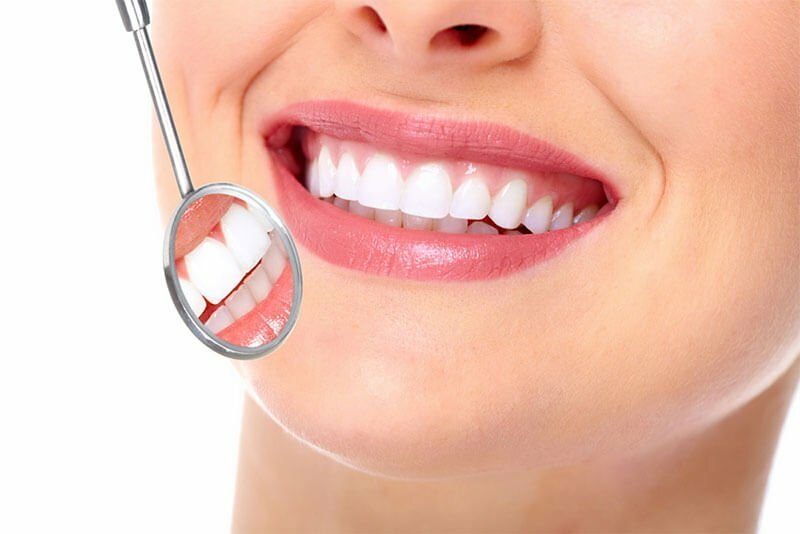 We have friendly, knowledgeable dental specialists and dental professionals that can get you back on the right track with restorative dental services. 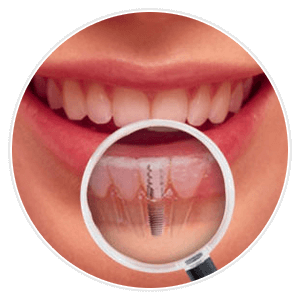 We use the latest in dental technology to offer our patients tooth-shaded fillings, crowns, bridges, root channels, extractions, and full-mouth restorations. Losing your teeth is one of the hardest difficulties that you can face. As a result of the removal of teeth, there is a lack of oral function and ability to perform its task of cutting food into smaller pieces and grinding to be swallowed and easily digested. You don’t have to live with missing teeth, and not able to chew your favorite food, you have the right to live naturally and free of worries even if you lost a tooth. 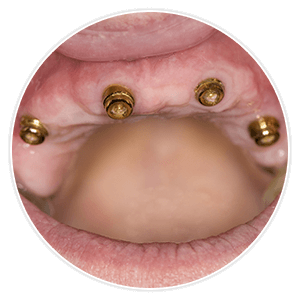 Nowadays, so many choices are their available for you to replace your missing tooth in a natural and a good looking way.